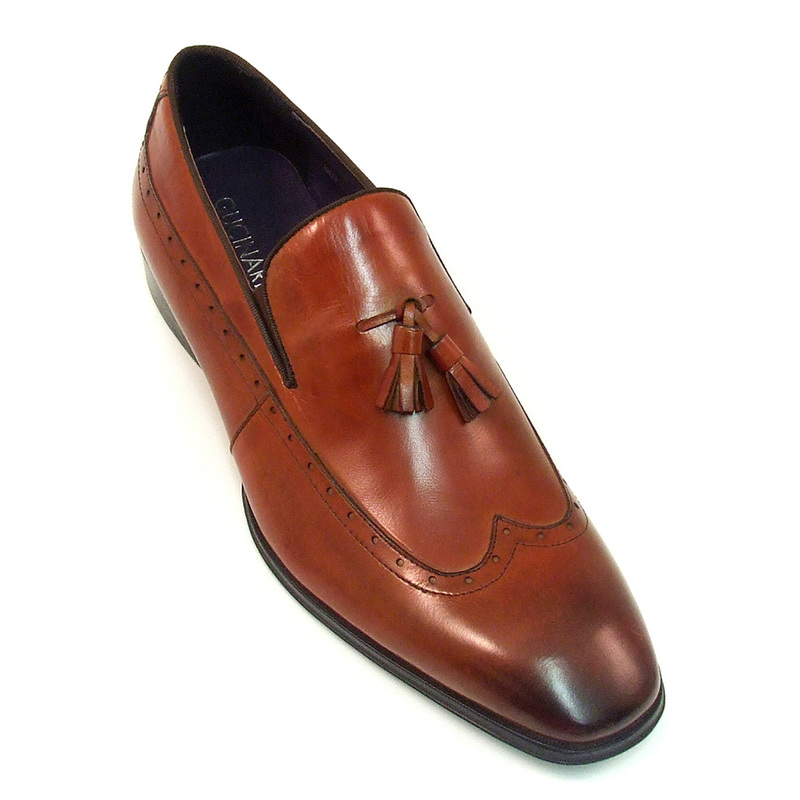 Classic russet red tassel slip-on shoe. 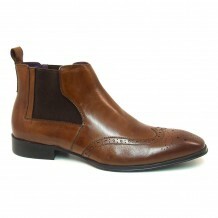 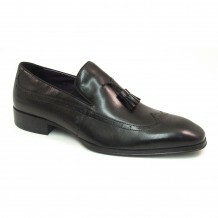 It has brogue detail running through it with a subtle colour blend to a beak toe and a gusset to the side. 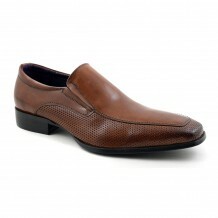 Designed by mens’ footwear design house Gucinari. 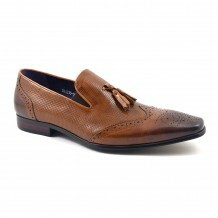 Be the first to review “Tobin Red Tassel Slip-On” Click here to cancel reply.